This is the second year that the Green Festival has made its East Coast swing during the spring rather than the fall as it had done for several years. 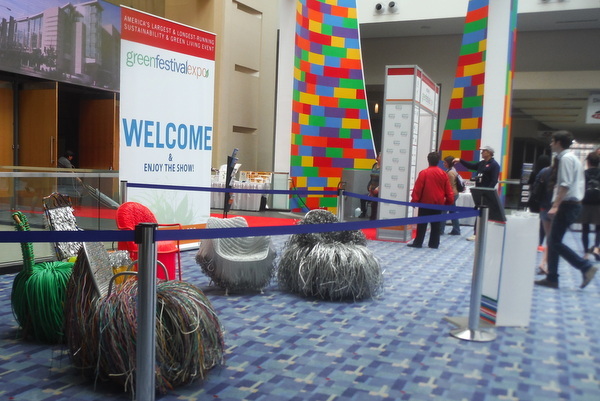 Now in its 11th year, the DC Green Festival has added a third day, opening at 12 noon on Friday, June 5 and running through Sunday, June 7 at the DC Convention Center. The Green Festival is always a great place to educate yourself and your children on sustainability and ways to make a difference. There is plenty of shopping, healthy food tastings and snacks for purchase, demos, speakers, yoga and movement, education about advocacy with non-profit organizations, home improvement tips and much more. 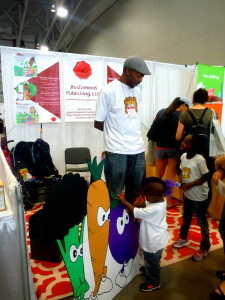 This year the DC Department of Parks and Recreation is in charge of the Family Fun Zone activities. 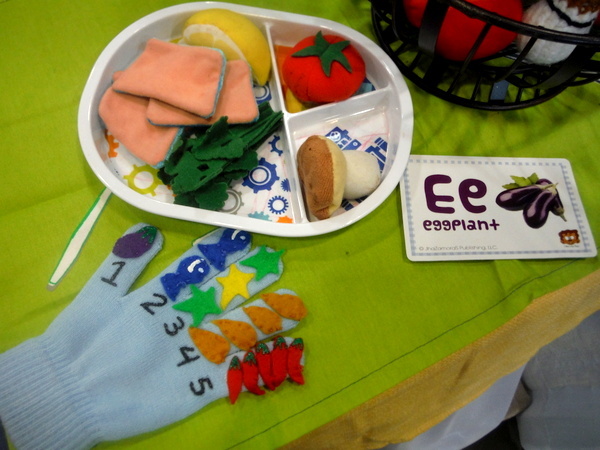 Read on for more information about this year’s attractions and updated photos of the 2015 Green Festival. Saturday Presentations & Classes: 10:00 a.m. – 3:00 p.m. Updated on Friday: Also note that in the Yoga Pavilion, there will be Family & Children’s Yoga on Saturday, June 6, 11:00-12:30 p.m. And on Sunday, 2:00-3:00 with be either a beginner’s flow or family & children’s yoga, to be announced. 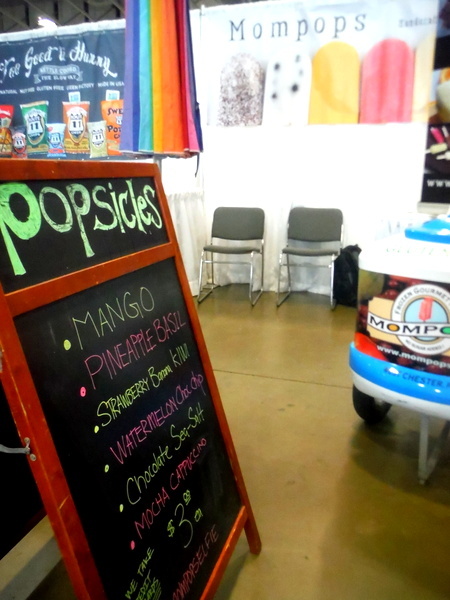 The Green Festival is a haven for vegans and vegetarians, especially with the fresh food that is offered, but vendors cater to many varieties of health-conscious foodies. This year, these some of the food vendors include Abba Paleo Bars, Buchi Kombucha, Ever Bar, Go Raw, I Heart Keenwah, Khepra’s Raw Food Juice Bar, Mompops, Natural Zing, Relay Foods, Terra Nut, and, of course, longtime Green Festival partner, MOM’s Organic Market. 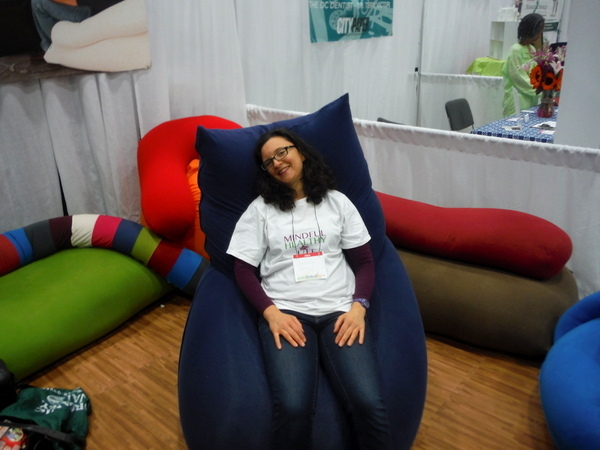 Some of the many health & wellness exhibitors this year include the BioMat Network, offering free 15-minute sessions on the healing amethyst crystal mat, The DC Dentist, and Virginia Association of Naturopathic Physicians. There are plenty of beauty-related vendors including shea butter specialist Kiroja and Jassy’s Tasty Pasty. 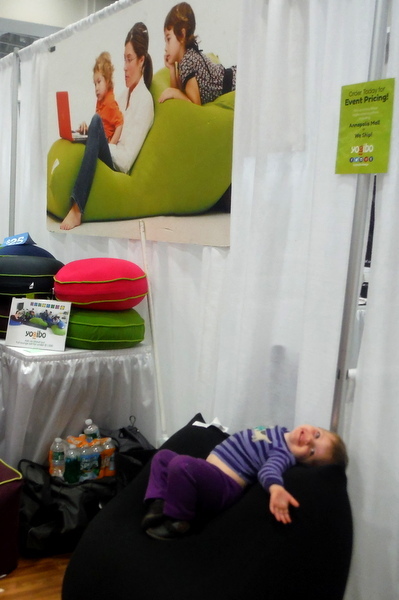 The Green Festival is also a must-visit for anyone planning any kind of home improvement or renovation. Check out the full list of exhibitors and just try, I dare you, to get to all the home improvement ones! Maybe if you can go without your kids or return for two or three days! 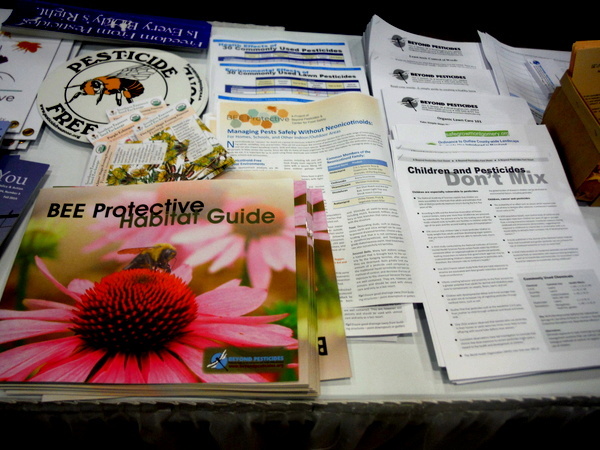 Organizations of particular interest to parents and children include Moms Clean Air Force National Aquarium, and Beyond Pesticides. 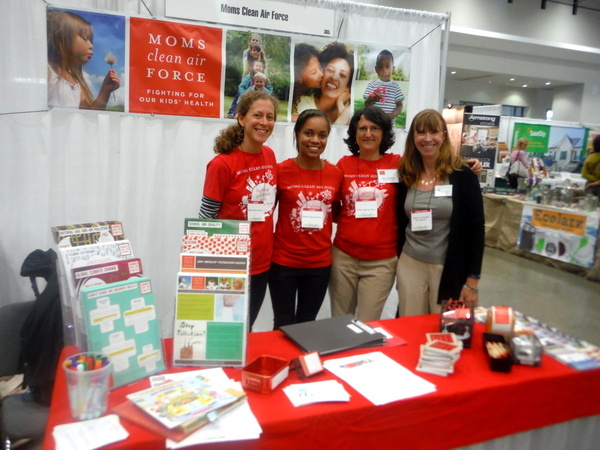 Read about the second Moms Clean Air Force Play-In for Climate Action on the Hill on July 7 in the July issue of Natural Awakenings, whose publisher, Robin Fillmore, is pictured here. 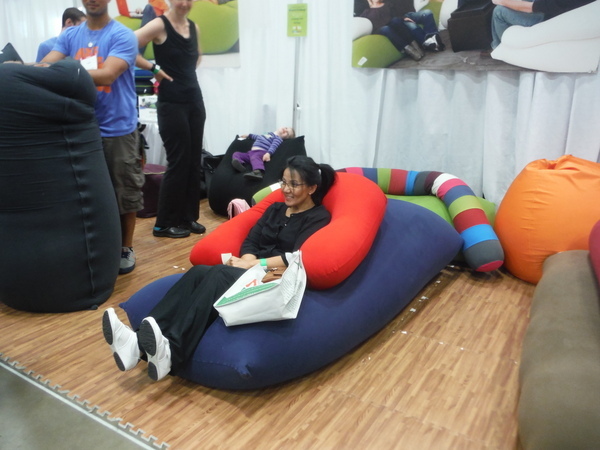 and the fabulously comfortable Yogibo bean bag furniture. Check out the full list of this year’s exhibitors and the full schedule of events. Peruse the preview guide and view the floorplan ahead of time to plan your route through the many aisles! Do note that the Family Fun area is at the far corner, and restrooms are near the entrance. 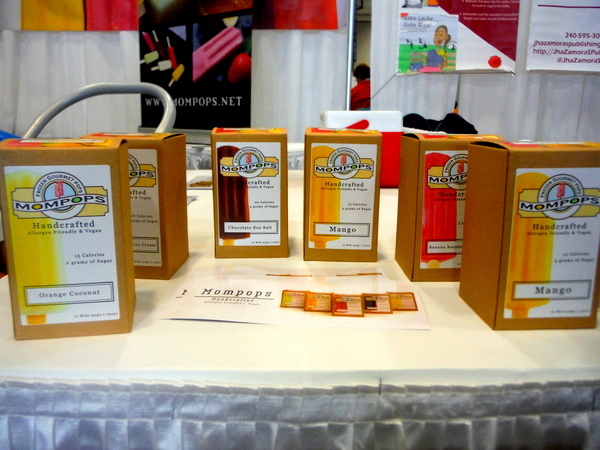 Also note that Philadelphia-based Mompops is located right near the Fun Zone! Arriving early on the weekend mornings is highly recommended. For more on past years, see our recap from 2014 and a piece on the 2013 festival. For more on this year’s offerings and background on what the Green Festival stands for and what service projects it has supported, visit the Green Festival website. Tickets range from $12 for one day to $32 for a weekend pass and can be purchased on Eventbrite. 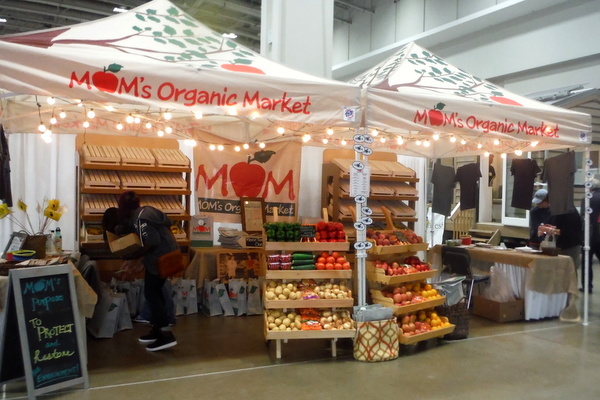 Or, show a receipt from MOM’s Organic Market for $25 or more and get a full weekend pass! Children under 16 are free as are those who bike to the festival and show a helmet at the door. NoVA Outside is an alliance of outdoor and environmental educators. Support the work this group does to connect children to nature by bringing your own bag to Northern Virginia Whole Foods Market locations through 6/30 and telling your cashier to donate the 5-cent bag credit to NoVA Outside! 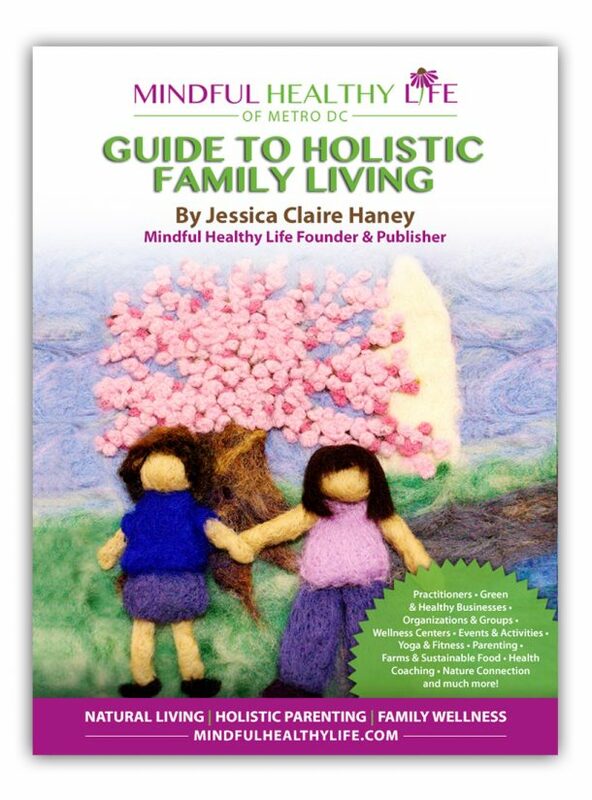 Get our eBook Guide to Holistic Family Resources! 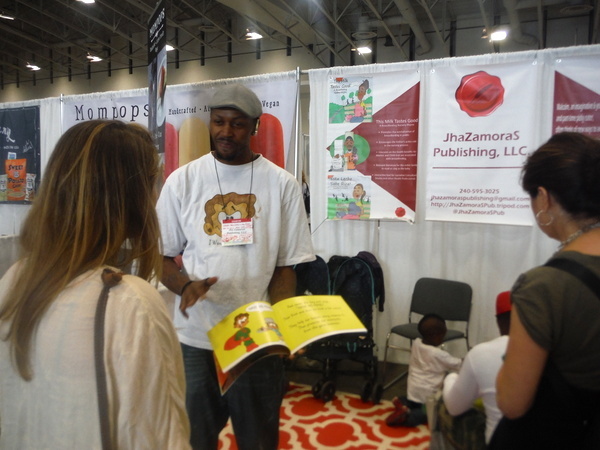 Join our mailing list to get a link to our eBook, the Mindful Healthy Life of Metro DC Guide to Holistic Family Resources. The eBook has hundreds of listings of practitioners, wellness centers, yoga studios and more plus activities, events, blogs, Facebook & email groups and lots of great ways to connect and engage in healthy living in Metro DC. You'll also receive our blog posts and seasonal newsletter. 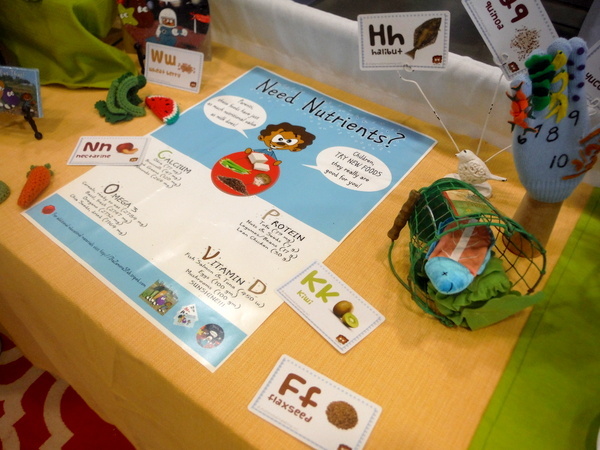 Mindful Healthy Life wants to help more families find their way to wellness. Thank you for your support!